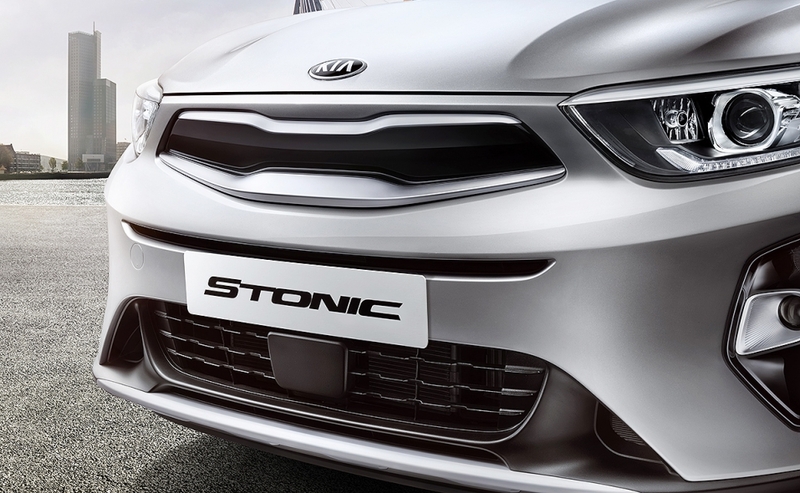 Kia sees the new Stonic as its best opportunity to date to conquer those European customers who remain stubbornly loyal to traditional German, French or Italian volume brands. 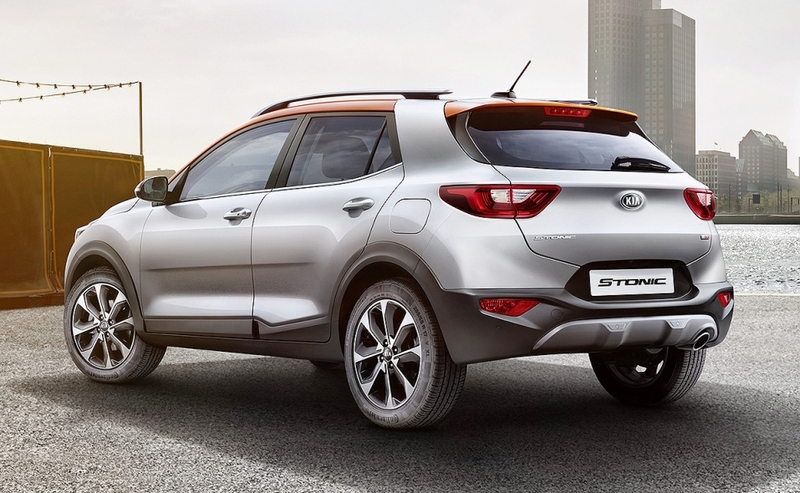 The Stonic will compete in the subcompact SUV/crossover segment, a niche market as recently as 2010 but now Europe's fastest-growing sector, accounting for 7 percent of the total market with sales expected to soar to 2 million in 2020 from 1.1 million now. "It's the segment with the lowest brand loyalty, with customers open to change and with no tradition or history," said Kia Europe's subcompact segment product manager, Ivan Batard. "That's why we see a huge opportunity." Design is the main purchasing driver in the sector, Kia says. The automaker believes the Stonic stands out among rivals because of its "eye-catching" look with a sporty cabin sitting atop a muscular body. 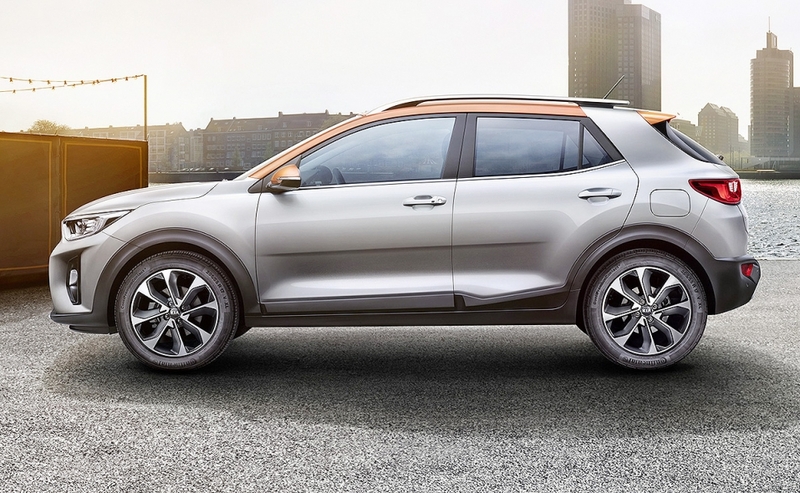 The Stonic also offers the highest customization options of any Kia to date with 20 two-tone body color combinations in nine body colors and five roof colors. 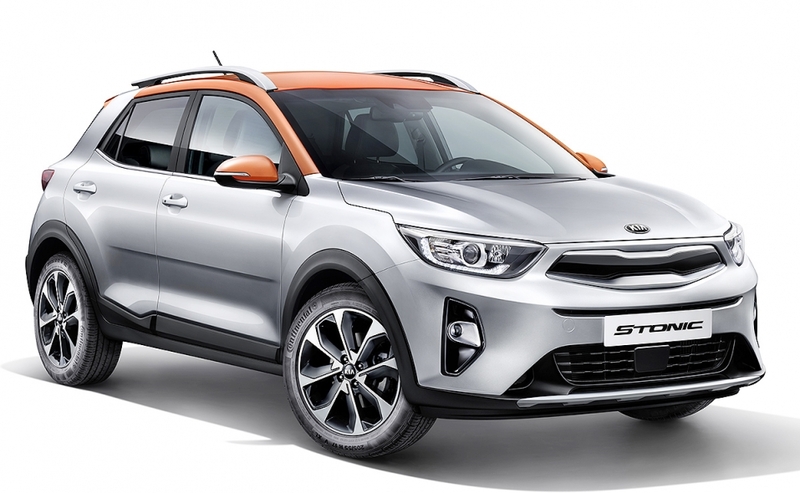 Although Kia calls the Stonic an SUV, it won't have four-wheel drive. Uptake of 4wd models is less than 10 percent in the subcompact market and falling, Kia says. "We don’t need it," Batard said. Although diesel sales are dropping in Europe, the Stonic will have a diesel engine, a 1.6-liter unit, along with three gasoline engines. Kia expects a mix of 30 percent diesel sales and 70 percent gasoline, higher than the 20 percent diesel and 80 percent gasoline mix for its Rio subcompact hatchback. A mild hybrid is being considered but there will be no full-hybrid or full-electric models. The Niro hybrid and Soul EV fulfill those roles. Target buyers: People upsizing from minicars or downsizing from compacts. Technology: Autonomous emergency braking with pedestrian recognition and forward collision alert and blind-spot detection are among the safety options. Luggage capacity: The Stonic’s 352 liters rises to 1,155 liters with the rear seats folded. 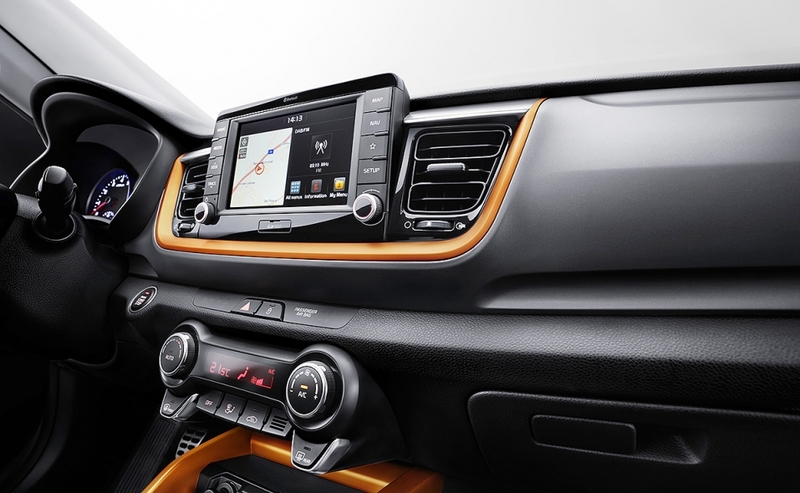 Connectivity: Apple CarPlay and Android Auto are standard. A USB charger option in the rear as well as front is rare in the segment.